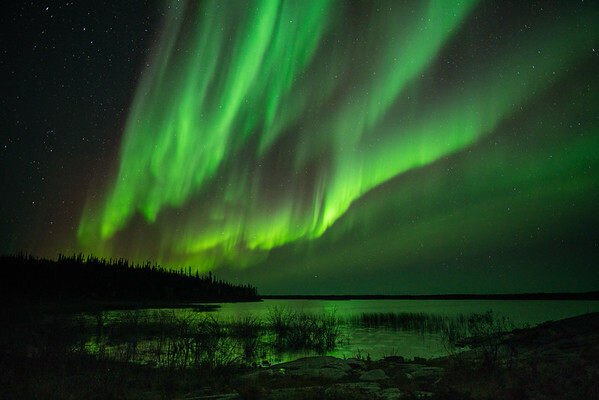 About Episode 3: Located in the Northwest Territories of Canada, Yellowknife is known as one of the best places in the world to see the aurora. For this adventure, Jack Fusco would be exploring and shooting solo. One of the more difficult aspects to these videos, that being solo would only amplify, is the pure number of hours awake that is needed to scout and shoot. All location scouting needs to be done during the day and then return trips are made close to sunset to begin shooting. It often doesn't leave much time for eating or sleeping. Although there are predictions available for the Northern lights, you need to be ready at a moments notice. 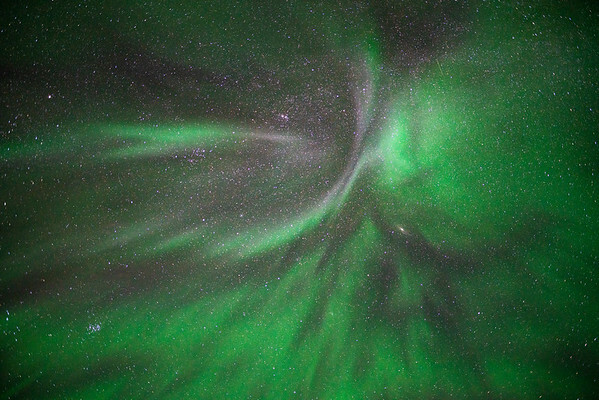 Much like normal weather systems, space weather is often quite unpredictable. 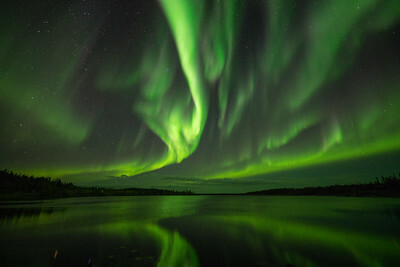 Just because Yellowknife is one of the best places to see the aurora, nothing is guaranteed. On top of need a solar flare to hit while you are there, the weather needs to cooperate as well. On the last night of the shoot, a geomagnetic storm that was predicted to arrive a day later, arrived early. 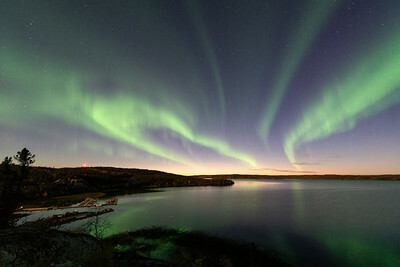 The Northern lights were active from sunset until sunrise. During this incredible all night display, the aurora was strong enough to capture real time video footage as opposed to timelapse. Keep an eye out for it while watching the film! 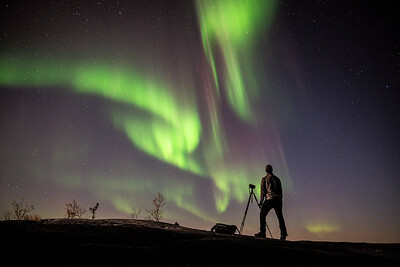 Location is one of the most important factors when it comes to observing the aurora. Being in a location as far North as Yellowknife is an incredible advantage. Although they can be visible in some of the Northern parts of the US, it requires a much stronger solar flare. Northern lights activity is rated on the Kp index which goes from 1-9 with 9 being the strongest. During this trip, the rating was anywhere between a Kp 3 and a Kp 6/7. Sites like Spaceweather.com and apps like My Aurora Forecast are great tools for staying up to the second on the current space conditions. Corona - With a strong enough display of the Northern lights, you may be able to look directly above your head and see what is referred to as a corona. If you're lucky enough to experience this it generally means there is quite the display taking place. While this photo / timelapse sequence was shot, the aurora was visible from horizon to horizon.